Articulate Framing was established in Bellbowrie and opened for business on July 21st, 2007 until the floods of February 2011, which saw the business move to Limestone Street, Ipswich and reopen July 21st 2011. Due to another extreme weather event in December 2016, Steve has relocated to his current location in Nolan's Plaza, in the heart of Downtown Ipswich, Queensland, Australia. The business has grown with the support of repeat and new customers. Now working with his son, Adrian they continue to provide a quality and valued service to Ipswich and surrounding areas. Through the business community Steve has become a strong supporter of community groups which include the ALARA Qld, Jacaranda Club House, the Ipswich Jets Rugby League Team and the 1200kms for Kids. Steve is known for his passion in perfection for the products he produces. Along with Adrian, they specialise in Custom Framing Artworks, Canvas Stretching, Mounting Memorabilia, Sporting Jerseys, Custom Mirrors and these are just some of the services Articulate Framing can offer. They can supply an assortment of framing products and services including Mat Cutting, Framing Supplies, Canvas Printing, Custom Made Mirrors, Glass Replacement, Canvas Stretching as well as being able to assist the Artist/Photographer in preparing/presenting their works for sale. There is a large collection of catalogs with 1000’s of art prints, photos and posters that may suit your needs and are printed off site but on “On Demand”. 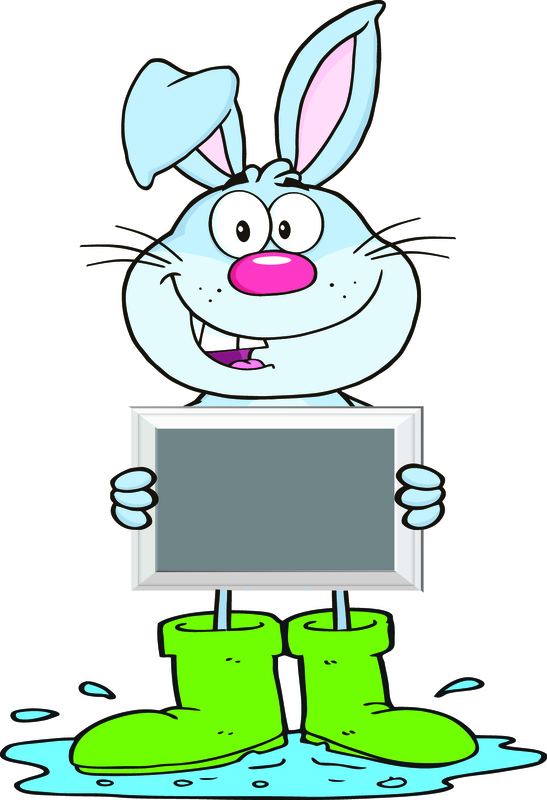 2019 sees us celebrate 12 years as a picture framer so please call in to the store during business hours for your free, no obligation quote and advice on how to frame that special memento you have and....Watch out for the Rabbit! !